CoreSite VA1-VA3 Campus Reston Data Center is located at 12100 Sunrise Valley Drive, Reston, VA, USA. The data center is 1330000 sqft. 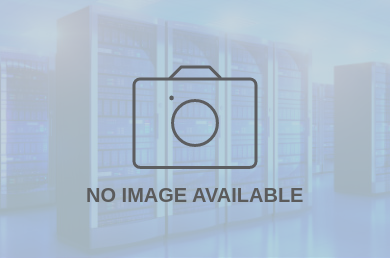 The gross colocation space is not available for this data center. No power information has been offered for this location. We found 145 data center locations within 50 miles of this facility. Certifications for this location include HIPAA, PCI-DSS, SOC 2 Type 2, ISO 27001, SOC 1 Type 2. 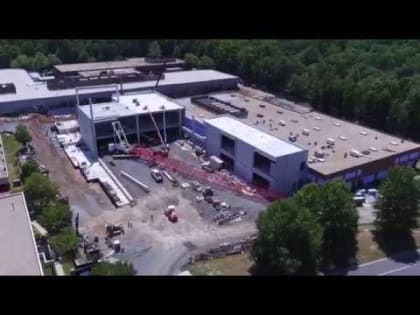 CoreSite's Northern Virginia data center campus in Reston currently includes two operational facilities, VA1 and VA2, as well as an expansion property, all of which will total over one million square feet of data center colocation space upon full build out. Designed to create a reliable, high-performance option for enterprises, networks and cloud service providers looking to expand and reduce costs, CoreSite's Reston colocation campus provides direct, low-latency access to and from Ashburn and our data center in Washington, D.C.
VA3 is the first phase of a multiple-facility build-out of new data center space in Virginia. CoreSite’s Reston campus expansion will add over 660,000 square feet of incremental colocation space to the existing campus, currently consisting of VA1 and VA2. This campus provides a reliable, scalable option for enterprises, networks and cloud providers looking for direct, low-latency access to and from Ashburn and Washington, D.C. Create a low-latency network solution with access to 95+ networks of your choice, including global carriers, subsea cables, metro networks, SDNs and more.